Soar over beautiful Panama and experience the country in a whole new way. On a Panama helicopter tour, guests can tour the Panama Canal, Panama City, and other beautiful places situated in the republic. Panama’s expansive coastline spans from the Pacific Ocean at the south end to the Caribbean Sea at the north. To your east, Panama primarily consists of the San Blas and Darien provinces, which contains much of Central America’s oldest Indian cultures. To the west, guests have the opportunity to explore the area’s Veraguas, Cocle, Herrera, Bocas del Toro, Los Santos, and Chiriqui provinces. The country’s central region surrounds the Panama Canal and contains many small communities of Embera Indians, as well as a surplus of wildlife. During a Panama helicopter tour, the experienced pilot will take you above the Republic of Panama, a country on the isthmus that links Central and South America. The center of Panama contains man-made Panama Canal cuts that connect the Atlantic and Pacific oceans, which provides the country with an essential shipping route. In the country’s capital, Panama City, guests can find an abundance of modern buildings and structures, from skyscrapers to casinos and nightclubs. The City is also home of the rainforest of Natural Metropolitan Park. Viewing Panama from up above gives tour-goers a more intimate scene of the scenery, from the grand natural surroundings to the pristine islands, jungles, and beaches. 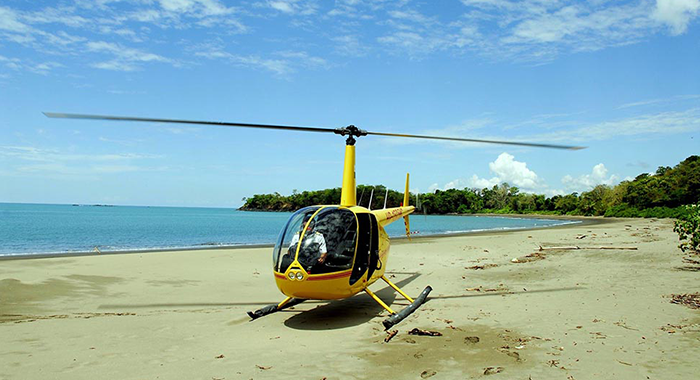 A helicopter tour over the beautiful country of Panama is an adventure like no other. Hundreds of feet above the ground, a helicopter tour provides a surreal aerial view of the environment below, including the scenery, people, and communities. This magnificent activity is an excellent addition to any event, including date nights, bachelor and bachelorette parties, birthday bashes, guys or girls night out, or even a fun family outing. Whether you’ve never ridden in a helicopter before, or if you’re an experienced rider, touring Panama via helicopter is an amazing way to kick start your vacation in the breathtaking country. Panama helicopter tours are also available to fit all types of budgets, making them an excellent option for tourists visiting the area for vacation. What can you expect aboard a Panama helicopter tour? These tours are designed for individuals who desire an adrenaline-pumping experience that they’ve never experienced before. 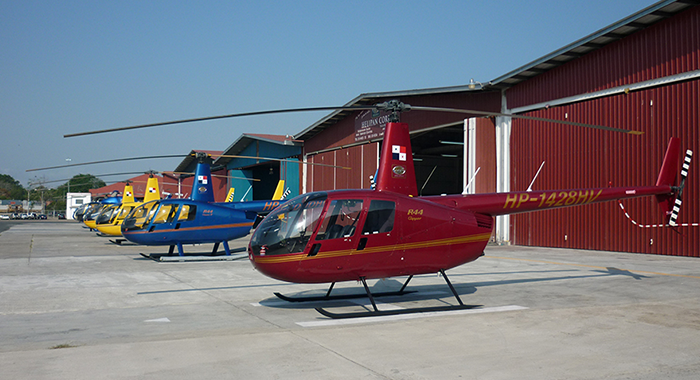 Panama helicopter tours offer guests the opportunity to see Panama in a way that is not possible on the ground. During a helicopter tour, guests will get a sweeping panoramic view of Panama City, the capital of Panama, and the surrounding area. If you desire, you will also have the chance to take photographs or video to ensure that you remember your tour forever. Along with the memories of your tour, you’ll also leave the helicopter with an overwhelming and exhilarating feeling of flight. There are numerous helicopter tours available to satisfy every unique client. Over the past decade, Panama has enjoyed having one of the fastest growing economies in Latin America. These rapid changes in economy has allowed the country to produce many new luxury hotels, restaurants, and other services. Affordable panama helicopter tours are just one of these amazing activities available to locals and tourists alike. 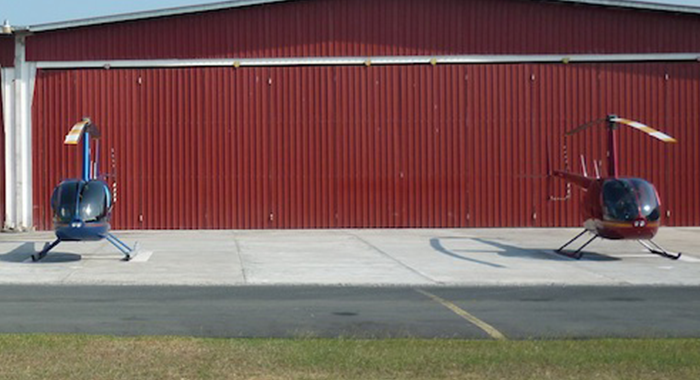 Choose from one of many Panama helicopter package deals and save even more during your trip to Panama. Don’t miss out on your chance to experience the charming country of Panama from way up above. The safe, quick, and stress-free transport is just what you need to complete your destination getaway experience.